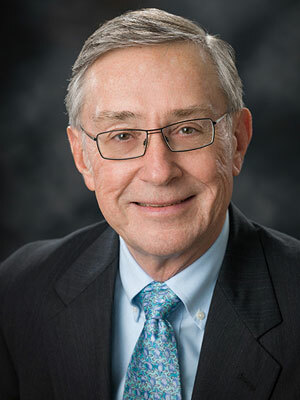 For more than 45 years, John's practice has centered on business formations, mergers and acquisitions, real estate transactions and personal estate planning. With an educational background in philosophy, economics and accounting, he finds creative solutions to difficult and complex problems. 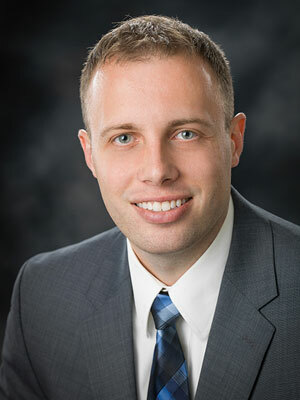 He has represented publicly traded and privately held companies, numerous Central Wisconsin nonprofit organizations, both buyers and sellers in sales, acquisitions, mergers, strategic alliances and joint ventures, and shareholders and corporations in management and governance disputes. 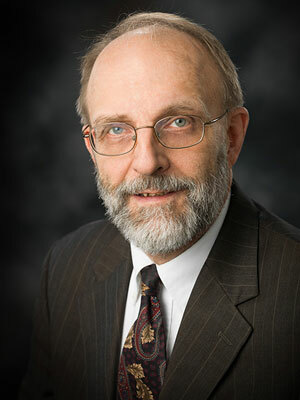 He has lectured on several occasions for financial institutions, Wisconsin Bar CLE, and nonprofit and business trade organizations concerning wills and trusts, family foundations, foundation and nonprofit governance and operations, small business operational issues, business litigation strategy, business exit planning, and secured interests in intellectual property. Marquette University, Milwaukee, Wisconsin, B.A. and J.D.